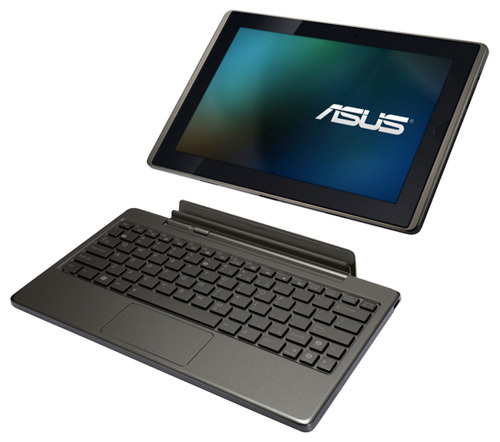 With most of the major manufacturers like Toshiba, LG and Acer revealing their homespun tablet plans, everyone was looking forward to what Asus would be bringing onto the crowding table. Today Asus unveils those plans with no less than 4 upcoming tablets bearing the EEE namesake — the Eee Pad MeMO, the Eee Pad Transformer, the Eee Pad Slider and the Eee Slate EP121. 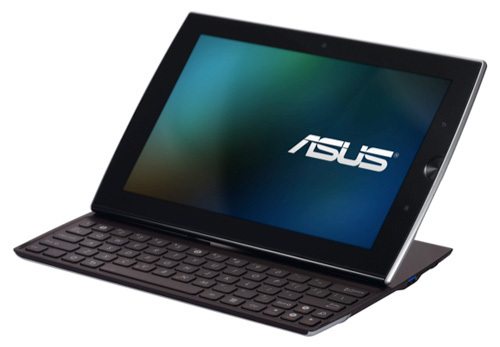 Just like their strategy with the netbook market, Asus is pinning hopes on each of these tablets to address a specific market niche. The first smallest of the bunch is the Eee Pad MeMO. Sporting a 7.1-inch tablet with running Android 3.0, the device is aimed at users who would like to take down notes as it features a stylus to complement the multi-touch capacitive touchscreen. Despite it’s small size, the MeMO is beefy enough to output video in 1080p via a micro HDMI port. Up next on the list is the Eee Pad Transformer. 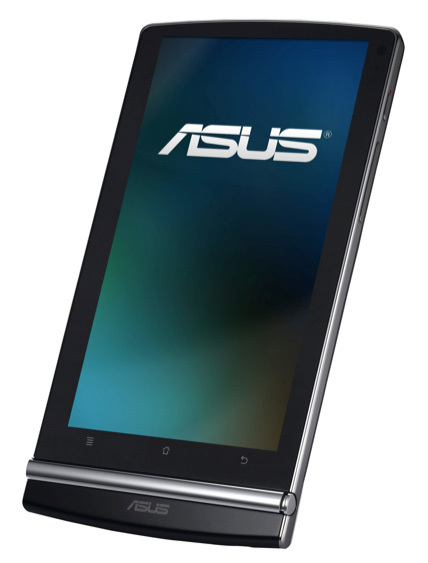 It sports Android 3.0, and is equipped with a 10.1-inch touchscreen powered by an NVIDIA Tegra 2 chipset to accelerate graphics. So why is it called a transformer? In reverse of the tablet/notebook hybrids of today, the Eee Pad Transformer doubles as a notebook (via optional keyboard dock). 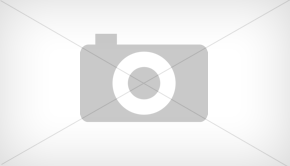 The Eee Pad Transformer features dual cameras: a 5-megapixel rear-facing unit, and 1.2-megapixel one meant for video chat. A mini HDMI port handles 1080p output. Up next is the Eee Pad Slider, which is identical to the Transformer save for the fact that it’s keyboard is built-in (and as the name implies, it slides) which props up the display while in use. The Slider features a much more capable IPS screen (better brightness and color), as well as the option of an integrated 3G receiver. The cream of the crop is the 12.1-inch Eee Slate EP121. Unlike the three tablets before it, the Slate EP121 is based on Windows 7 Home Premium and features better specifications, including a dual-core Core i5 CPU and up to 4GB of DDR3 RAM. The Slate EP121 will be available with either a 32 or 64GB SSD drive, and can be expanded using SD, SDHC or SDXC cards. 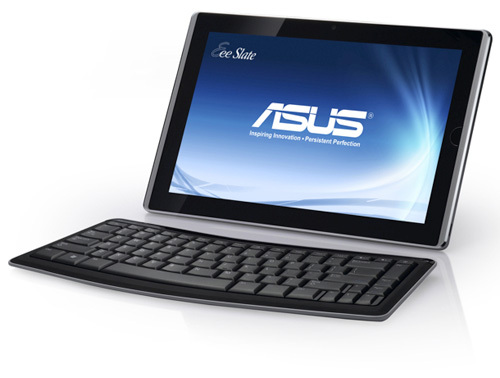 The Eee Slate will be the first to arrive to market and will start shipping this month. The Transformer arrives in April, followed by the Slider in May, and the MeMO in June. Prices will start at $999, $399, $499 and $499, respectively, and rise based on configuration upgrades.